The National Gym Association, Inc. (NGA) was established in 1979 and is one of the most recognizable training and athletic associations in the world. 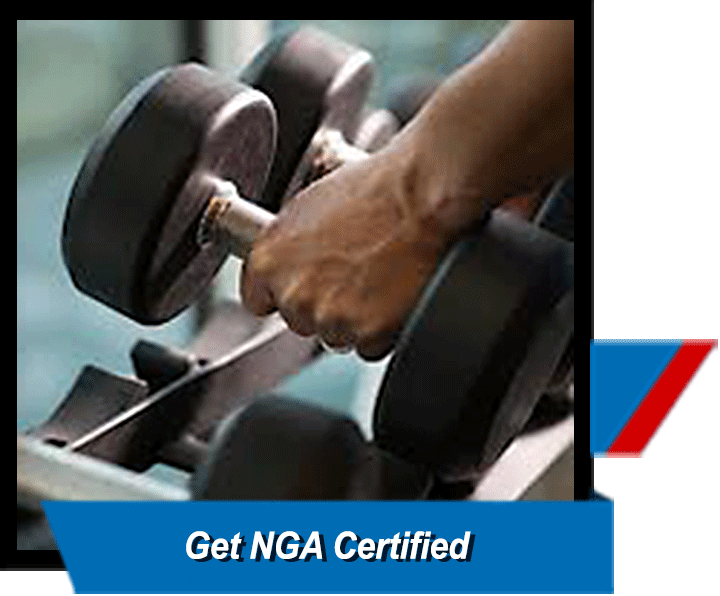 The NGA is a 501(c)(3) NOT-FOR-PROFIT organization that dedicates all resources and experience to the natural athlete and to teaching and training individuals to become the most professional certified personal fitness trainers in the world. • Direct contact with the CEO Andrew Bostinto and Vice President Francine Bostinto. • A free NGA NATURALmag to submit articles to promote your shows and write articles to promote your area of expertise. The magazine readership increasingly reaches beyond the immediate NGA circle. • We have 230,000 (and growing every week) hashtags and a strong, dynamic FACEBOOK social media community for our NGA Promoters. • We have E-mail newletters that go to an audience of over 10,000 people. * Your shows are listed on the Amateur and/or PRO Schedules and updates are made within 24-hours of notification. If you are interested, call 954-344-8410 or email nga@nationalgym.com and we can explain more about what we do. 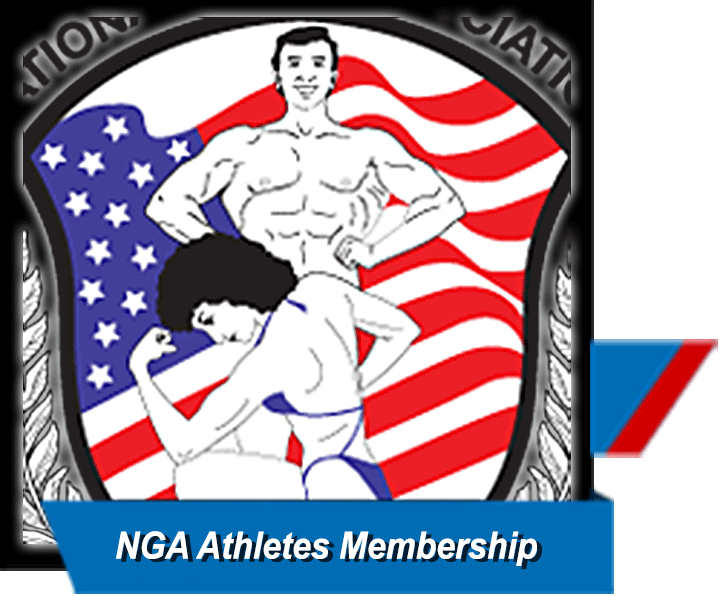 Natural bodybuilders looking to get involved in amateur or professional competitions, the NGA is a prestigious organization that promotes and sanctions "all natural" professional and amateur competititions nationwide and abroad. • February, June, and October a free digital NGANATURALmag magazine is published online. 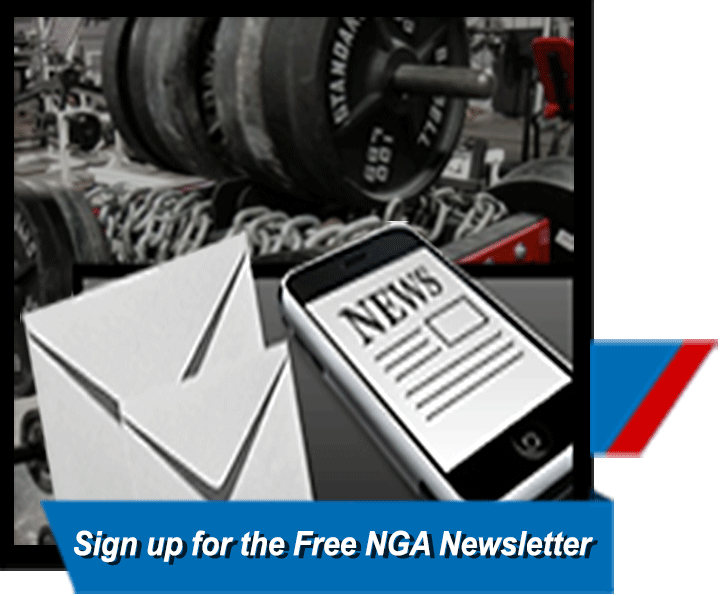 Submit your article to Francine at nga@nationalgym.com to promote your fitness journey to the stage. 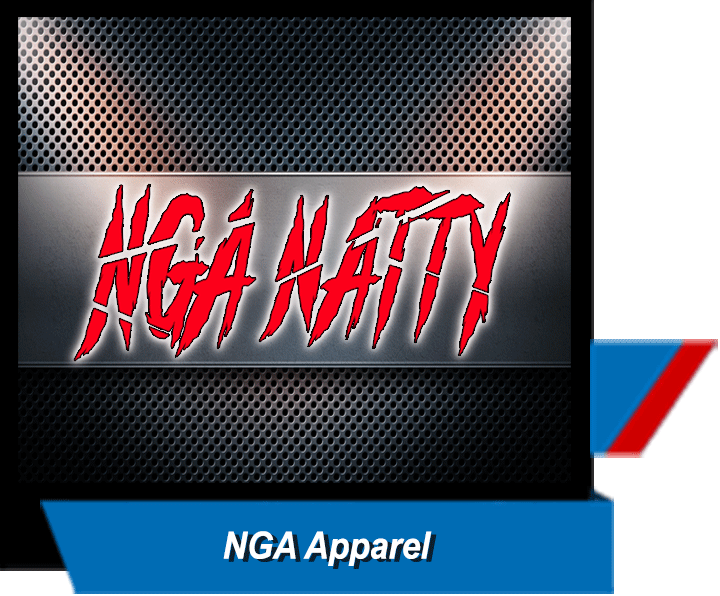 • Fashionable NGA NATTY apparel for training or casual wear. 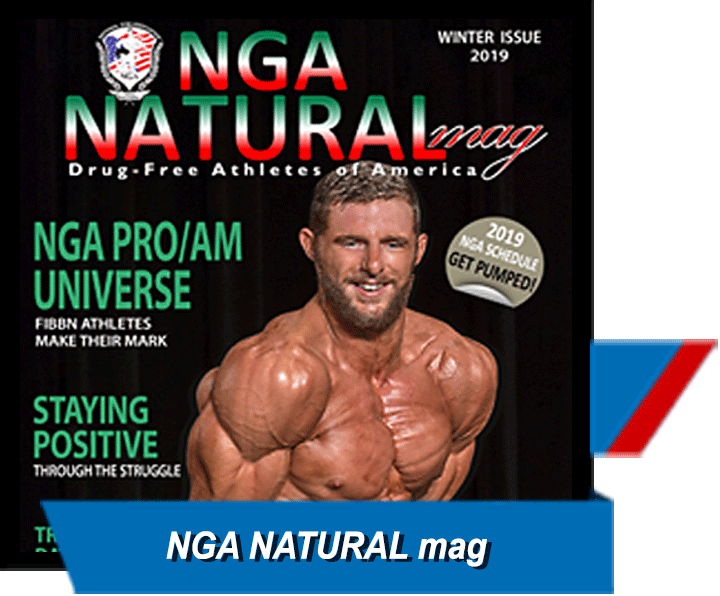 • Your personal NGA PRO ATHLETE gallery page on our website and a welcome announcement on our Facebook page with 8,000+ followers plus an announcement in our newsletter with over 10,000 subscribers. 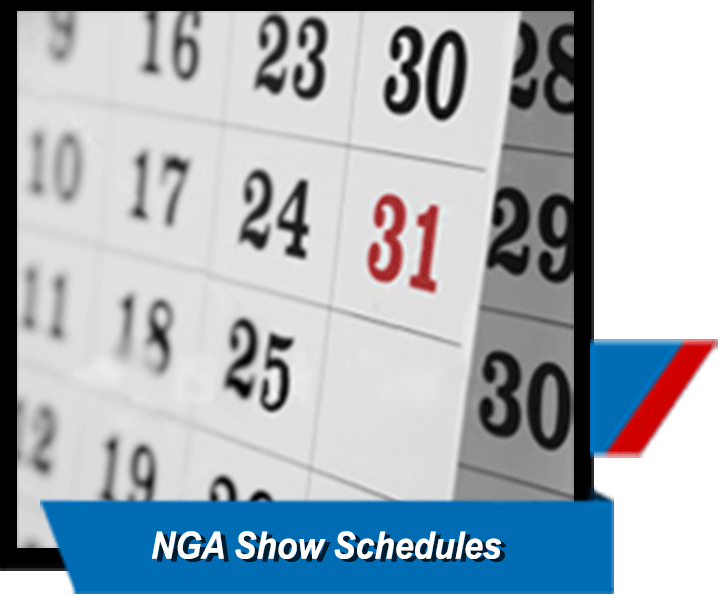 • NGA Seminar schedule to learn how to be your best at your next competition. • Our NGA Rules & Regulations page has links to our on-line posing videos with 20,000+ views for the women and 40,000+ views for the men! 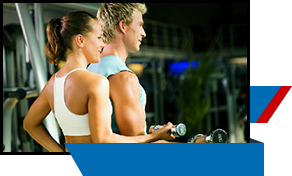 Personal Trainer Certification...Get NGA Certified!